Created by master piano designer, Lothar Thomma, this magnificent grand piano incorporates the very latest in music design and technology. Re-engineered with quality components, the range of upgrades includes plate modification to accommodate new scales, new calculated string lengths, slow-fall fallboards and much more. 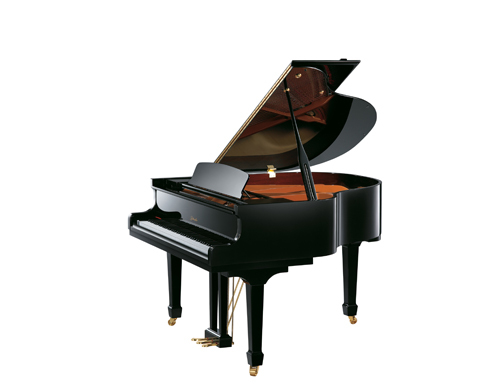 With the same action and sostenuto as a larger grand, this piano delivers comparable feel and performance. Bridges: Vertically laminated with solid maple cap creating a purer sound.